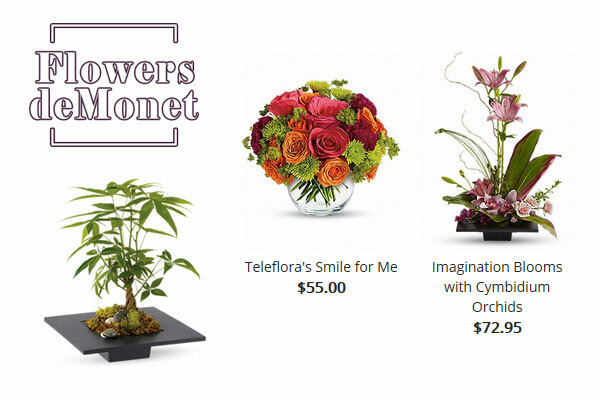 – a family owned and operated business, premier florist in Newport Beach area providing floral arrangement and gift services, local hand delivery right to your door in Newport Beach. Delivery Areas : Corona Del Mar, Costa Mesa, Huntington Beach, Irvine and Newport Beach. Zip codes – 92626, 92627, 92628, 92660 and 92620. Delivery charge : local delivery fee $10. Sat : 9:00 a.m. to 6:00 p.m.
Sunday : 10 a.m. to 3:00 p.m.